Sent out to retailers and distributors. Included short band bios and discographies. 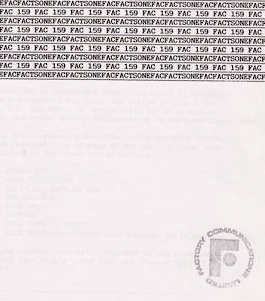 Later-on 'Fac Facts' became a bi-monthly news bulletin for press, distributors and licensees.